The widening of the year-on-year deficit was primarily due to a larger increase in merchandise imports relative to exports, the RBI said in its release. New Delhi: India’s April-June current account deficit widened to its highest in four years as imports surged, but strong capital inflows comfortably financed the gap, data from the Reserve Bank of India showed on Friday. The current account deficit widened to 2.4% of gross domestic product, or $14.3 billion, as imports pushed the trade deficit to $41.2 billion from $23.8 billion in the same period a year ago. In the quarter ending in June last year, the current account deficit was 0.1% or $401 million. It is now at its highest level since the June quarter of 2013. While imports rose, some export-oriented sectors also slowed after India imposed its new goods and services tax (GST) in July, adding to the current account gap, analysts said. Analysts expect the current account deficit to narrow as exports pick up, but capital flows are likely to slow as the foreign investment limits for debt have been fully used up. “It appears the last month’s transition to GST had affected some export sectors, but that is expected to normalise going ahead,” said A. Prasanna, economist at ICICI Securities Primary Dealership. He said he expected the full year current account deficit to be 1.5 percent of GDP. 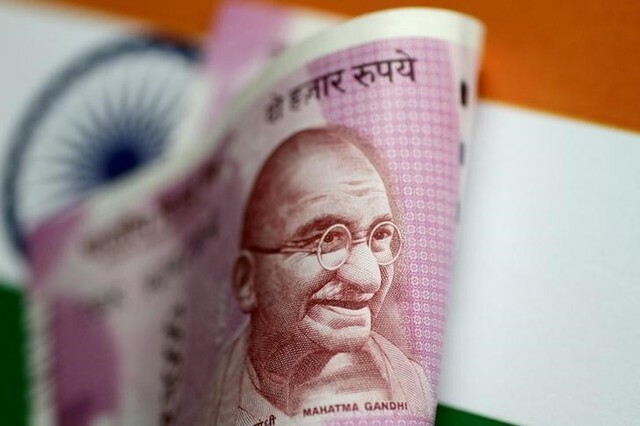 Despite a wider current account gap, the balance of payments surplus was $11.4 billion in April-June, compared with $6.97 billion a year ago, helped by strong dollar inflows that boosted the rupee 0.43 percent during the quarter. India’s capital surplus, which includes foreign direct investment and portfolio inflows, stood at $25.4 billion compared with a $7.18 billion surplus a year ago.